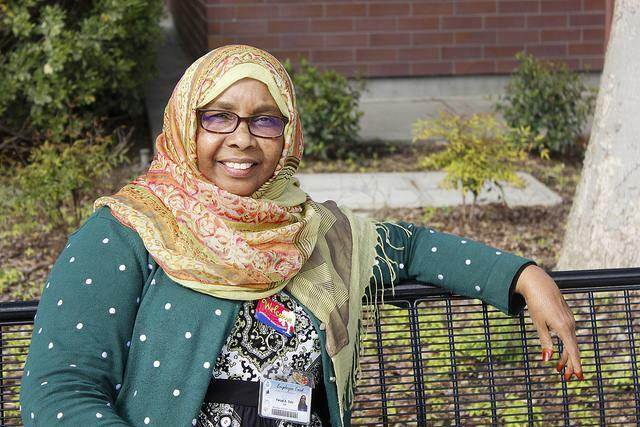 A Somalian refugee immigrated to the United States in 1998 after eight years of civil war, leaving her children behind so she could apply for asylum before becoming a student and then a staff member at American River College. After fleeing a war zone 18 years ago, Faryal Said won an award for staff excellence last month and will mark the end of her 10th year working at American River College on June 1. Her asylum case was immediately approved, and she was able to apply for her children to immigrate as well. Her three children, two girls and one boy, joined her a year and a half later. “I always believed in the United States. I came here with a mindset … for education, for better life, for opportunities. For myself and for my children as well,” Said said. Said attended American River College beginning in the fall of 2001, and went on to transfer to Sacramento State University, where she graduated in 2012 with a bachelor’s degree in Sociology. She began working at ARC in 2006. Said attended school while working and raising three children, and is planning on pursuing a master’s degree in counseling or education. EOP&S offers counseling, priority enrollment, tutoring and other services to disadvantaged students, and CalWORKs is a state-funded program which helps students on public assistance to get work and become self-sufficient. Said said that the program she works for now helped her to pursue her education as a student at ARC. She used EOP&S and CalWORKs as a “bridge” that helped her overcome language barriers, financial problems and living as a single parent. Though Said was a senior banker before she left Somalia, she had to start over when she immigrated to the U.S., beginning with earning her G.E.D. before continuing to college. Said could not bring documentation with her when she immigrated, so she could not resume working in a position like the one she held in Somalia. “Coming from a war zone, you don’t have anything … I didn’t mind starting from scratch,” Said said. “I always wanted to build a life based on reality, and based on my effort. 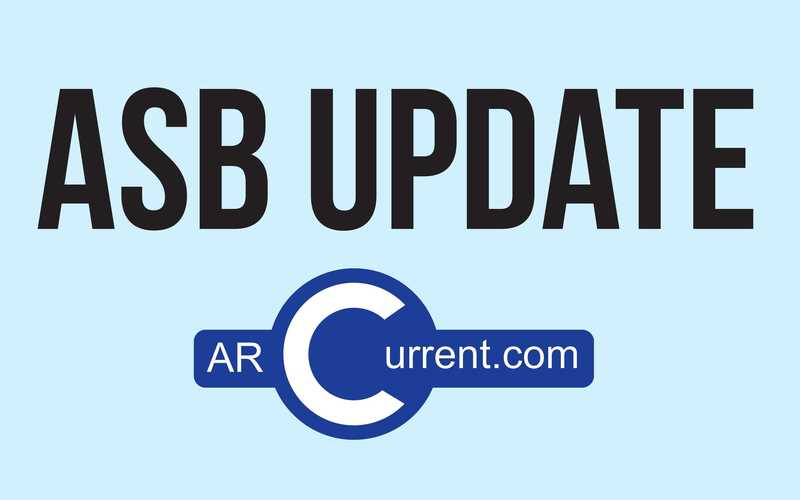 You just cannot imagine how many students are going to this campus day out, day in to better themselves, but they have so much to overcome,” said Said. Said had a similar experience when she attended ARC, and said she was “scared to death” of the college at first. “I could not imagine at that time sitting in a classroom, all American peers, they are all smart… they know what they’re talking about, their perfect language, skilled, and I was so intimidated,” Said said. Her CalWORKs counselor, the now-retired Eddie Webb, encouraged her to continue attending ARC and to work her hardest to complete her degree. “I remember my counselor at CalWORKs… told me, ‘Don’t worry about it. Walk in. You can beat all of them.’” Said said. Said said that being able to make a difference in the lives of students who share these struggles inspires her daily. “The only thing I can do is give back to students who are in my shoes right now, coming from different countries,” she said. Said said that students and staff outside of the department don’t realize how many students are struggling while pursuing higher education. Her work with students through EOP&S and in the Resource Center has impacted not only the students, but her coworkers as well. Phelps described her as a motivator, and said Said is willing to help in any situation. “Everyone here, we have pieces of the puzzle, but anything we’re lacking, we can go to her,” Phelps said. Be the first to comment on "Somalian refugee becomes esteemed ARC staff member"